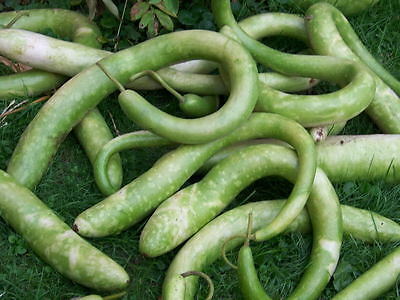 Cuccuzi Italian/Snake Gourd Gourd will grow up to 3 feet long. Great for drying and painting. Gourd drying instructions included with purchase.